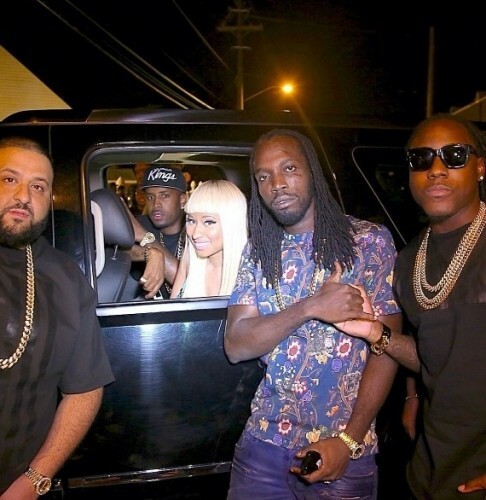 I don't think I can get enough of Nicki Minaj this past weekend, first her feature in Mavado's new single "Give It To Me", which I anticipated all day and even got a retweet from the hip hop rapstress how cool considering my twitter name doesn't end in Minaj or Barb ha! 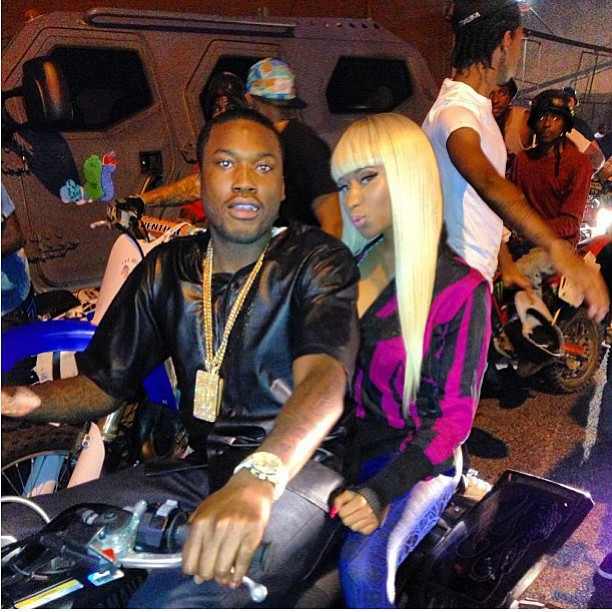 Anyway, Nicki & Meek Mill shared some behind the scenes Instagram photos and video of them stuntin' on bikes in Queens. Right up Nicki Minaj's boyfriend Scaff Beezy who is all about that bike life. The video will also feature Fabolous & Chino. Rumors has it that the video will be a track off of Maybach Music Group, Self Made volume 3 album. Check out the footage below and tell us what you think.